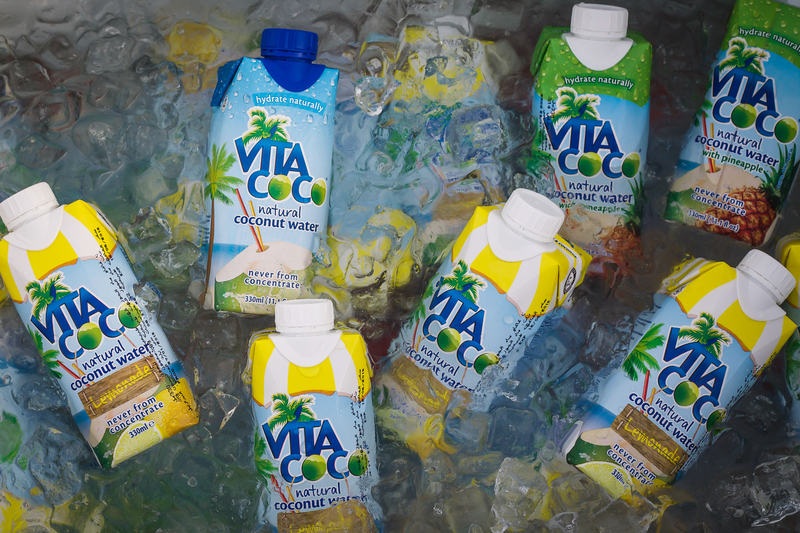 On Friday, 24 of April Vita Coco Coconut Water launched its Yoga Series at Cove Beach, Jumeirah Beach Hotel. The event was hosted by yoga guru Abbey Bates, otherwise known as @NovaYogaDubai, and YApparel, Dubai’s trendiest Yoga & Fitness apparel boutique. 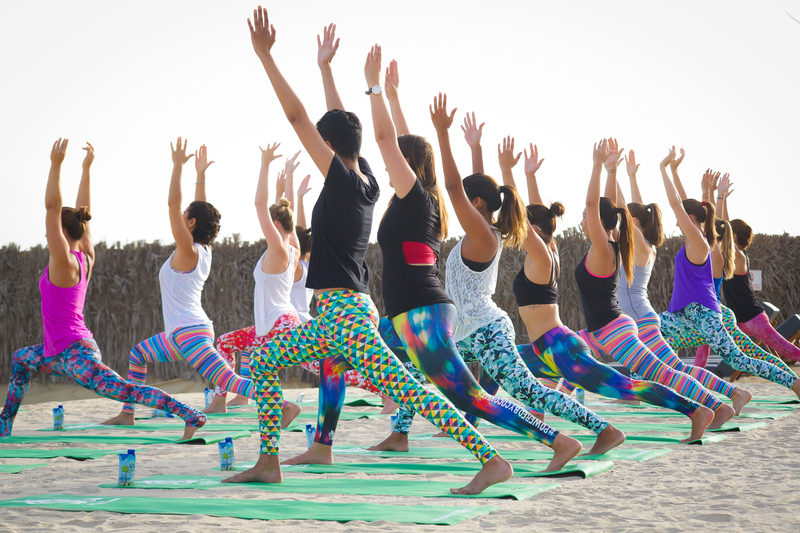 The Vita Coco Yoga Series will continue into May with three further sessions on the 8th, 15th and 22nd starting at 6.15am at Cove Beach, Jumeirah Beach Hotel. 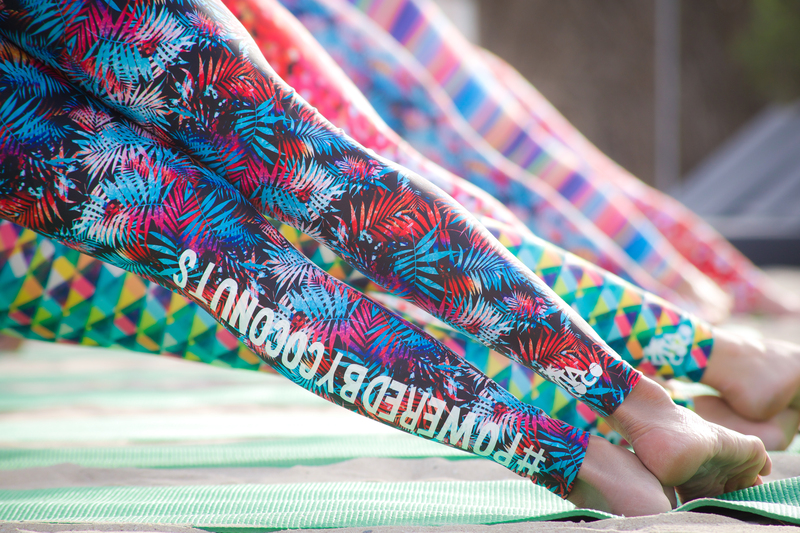 Sunrise yoga is the perfect way to start the day and kick off the weekend! The venue is stunning and Abbey does a great job in customizing the class for all yogi levels -beginners/advanced. 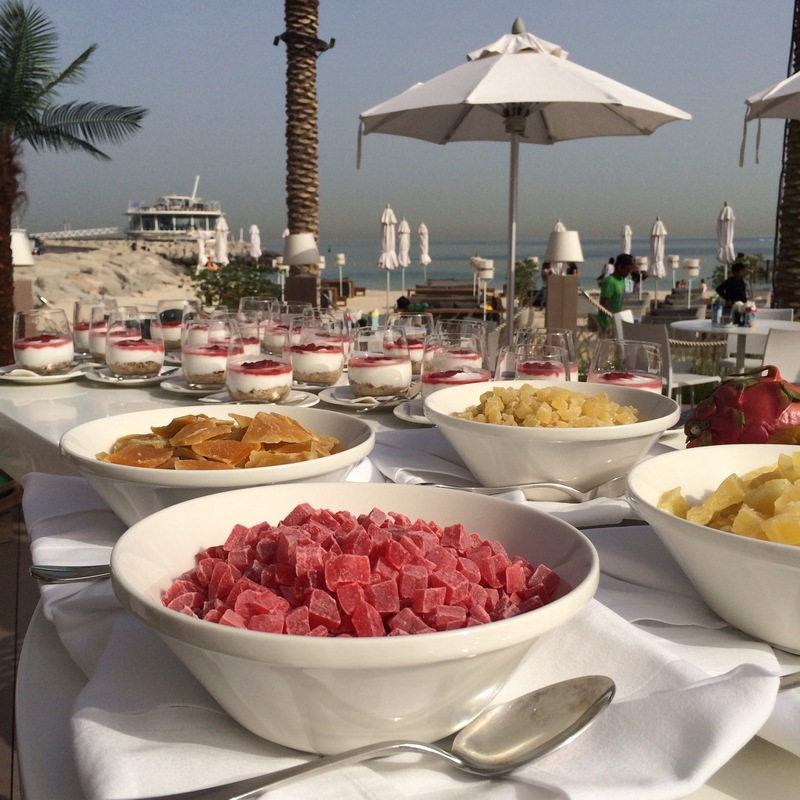 The invigorating Vinyasa sunrise session ends with a delicious healthy breakfast by Cove Beach’s talented team of Chefs. Posted in Fitness Fanatics, Word Around Town and tagged The Scoop DXB, Vita Coco UAE, Vita Coco Yoga Series, Yapparel, Yoga at the Cove, Yoga in Dubai. Bookmark the permalink.